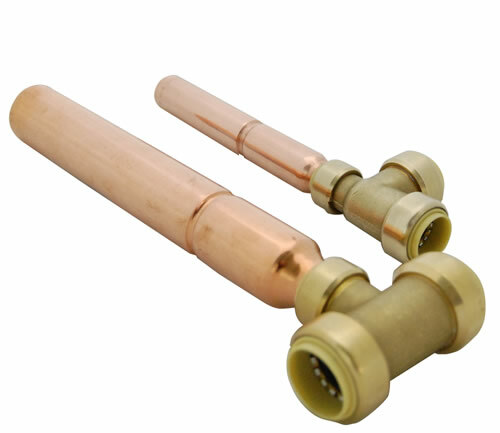 For fast water hammer arrestor installation, use Probite's push connect arrestor.� It installs in seconds without the hassle of soldering.� Just cut the pipe, clean, mark, and push it...and you're done! Select Fitting Size ?"? x ? "?